Highfield Hall and Gardens - Springtime in Cape Cod! Spring has sprung! Highfield Hall and Gardens Spring Open House is just around the corner and our Cape Cod Spring Getaway Package will make your Cape Cod adventures that much more enjoyable! If a Cape Cod getaway sounds like heaven to you then now is the time to act. Come and soak up the sun and fun of Cape Cod before the arrival of summer’s crowds. Spring in Cape Cod really is a special time, filled with lovely blossoms, lilting birdsong, sun, fresh breezes, and plenty to see and do. Many of the area’s seasonal attractions are just now coming to life, Cape Cod icons like Highfield Hall. Highfield Hall & Gardens, located in Falmouth, MA is one of Cape Cod’s great treasures. The many acres of spectacular gardens, walking trails, and lush woodlands are definitely worth your time. This is especially true in spring, when the gardens are in full flower. 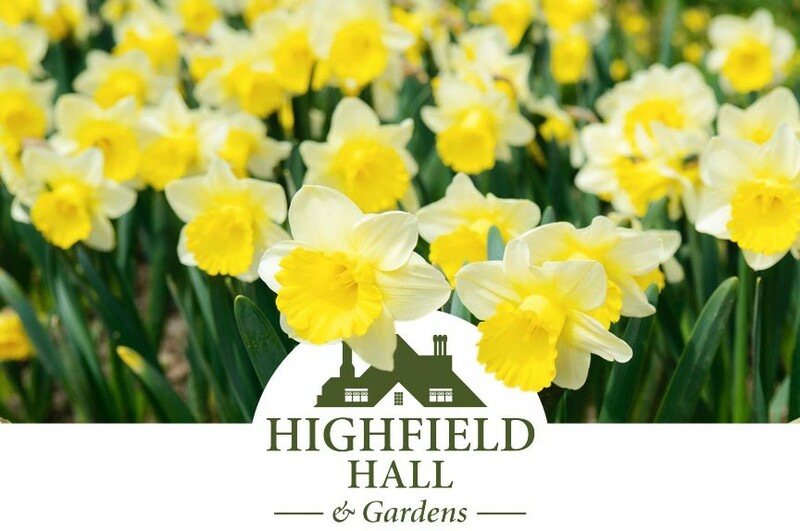 While the grounds are open year ’round, Highfield Hall opens to the public from April 15th to October 31st, every year. The facility offers a wide variety of special events throughout the season. These include art exhibitions and installations, concerts, lectures, readings, and much more. Saxophonist, flutist and composer Greg Abate is a world traveling, hard driving, exciting musician; one of the foremost bebop players. Come experience he and his back-up group of Ben Cook (piano), Paul Del Nero (bass) and Gary Johnson (drums) at Highfield Hall. Highfield Hall’s annual Spring Open House and artists’ reception is scheduled for . The event includes an estate and garden tour, floral demonstrations, book signing, and a chance to meet the artists behind the spring exhibit. Learn more at the Highfield Hall website. Falmouth Wine and Spirits has added a new Tasting Room with plans to hold regular tastings and special events! 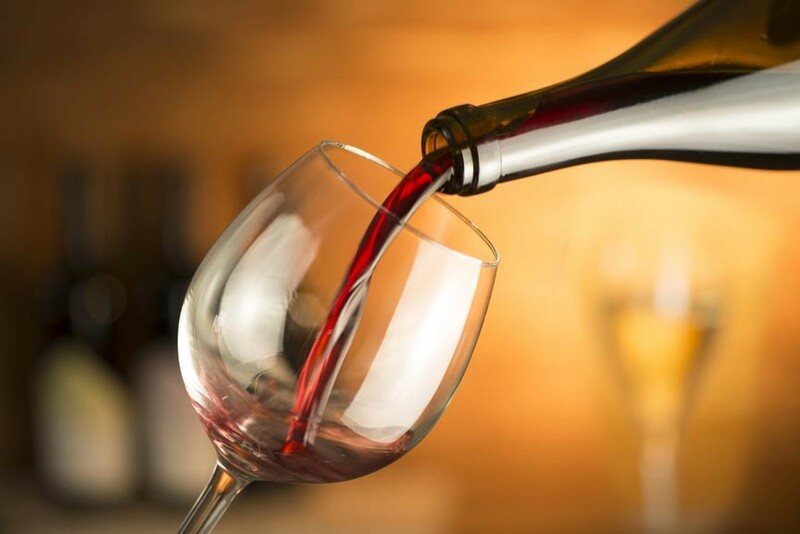 This spectacular business carries a carefully researched selection of wines, beer, and spirits along with artisanal cheeses, crackers, and gourmet food items. Make the most of your adventures in Cape Cod with our Spring Getaway Package, available through April 30th. This package includes complimentary wine, spring flowers, and a $50 gift certificate to Osteria la Civetta. If you crave truly authentic Italian cuisine, you’re going to fall head over heels for Osteria la Civetta! Learn more about our Spring Getaway and be sure to check out our other Cape Cod Lodging Specials and Packages.